Life is increasingly tough on the high street. 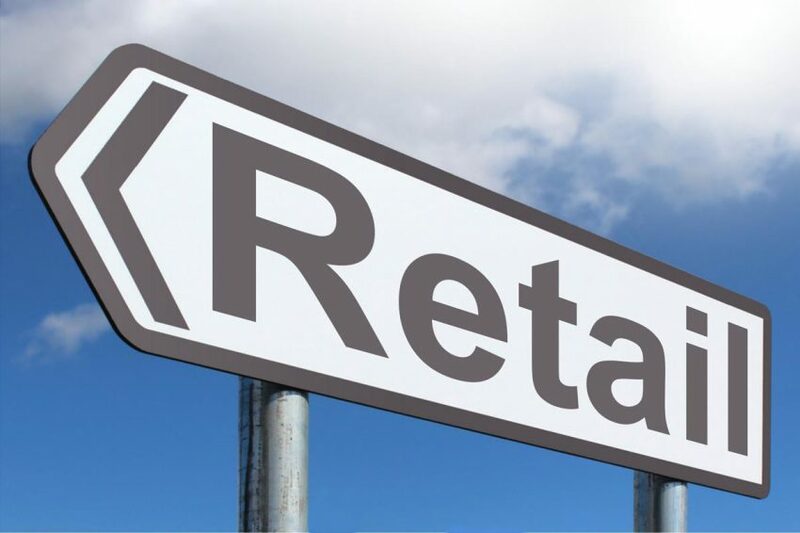 Faced with myriad challenges – from rising costs to the rise of e-commerce – retailers are being forced to review their business strategies. As a result, retail investment volumes in some parts of the country are in decline. However, defying the doom and gloom, London and the West Midlands are bucking the trend. So why are these regions immune to the investment downturn? In recent years, e-commerce has hoovered up roughly a fifth of all retail spending in the UK, directly diverting sales away from high street retailers. Online-only retailers, like Amazon, are nimbler than their property-bound competitors. Unburdened by overheads, online retailers can offer heavily discounted products – cut prices have now become the norm. Meanwhile, high street retailers struggle to stay afloat in the face of a rising minimum wage, increased business rates and (thanks to Brexit) import costs. Unable to compete against the online giants, traditional retailers have shown poor profitability, with several big-name retailers entering administration in 2018. Nonetheless, these retailers may yet bounce back. 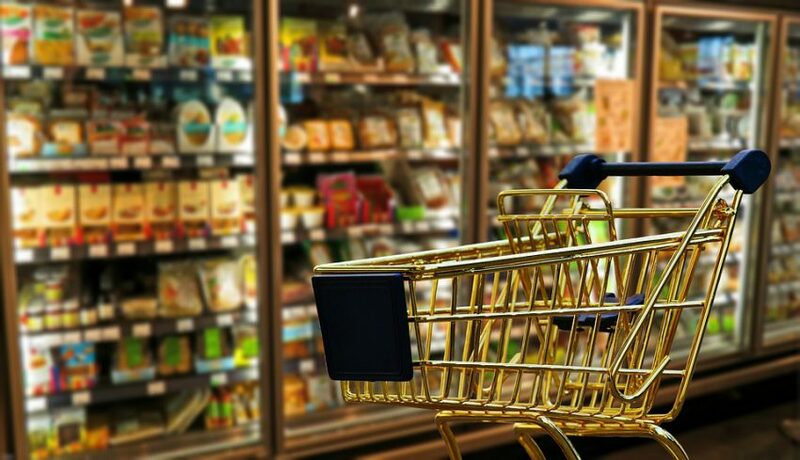 Legacy players like Tesco, Next, Greggs and John Lewis are performing better than expected with recent Christmas trading statements showing growth in like-for-like sales. Many established brands have even responded to the challenge of e-commerce by investing in their online offering, with Next, Joules and Dunelm registering strong growth in online sales. Indeed, shop retailers have an opportunity to leverage their properties into a logistical advantage, offering ‘click and collect’ services. 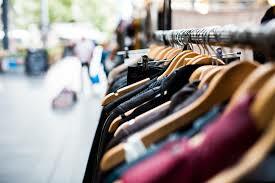 In this way, retailers can convert online sales into increased footfall. Still, traditional players have much work to do to convince consumers to shop in-store rather than online. Stagnation within the retail sector has not gone unnoticed by investors. 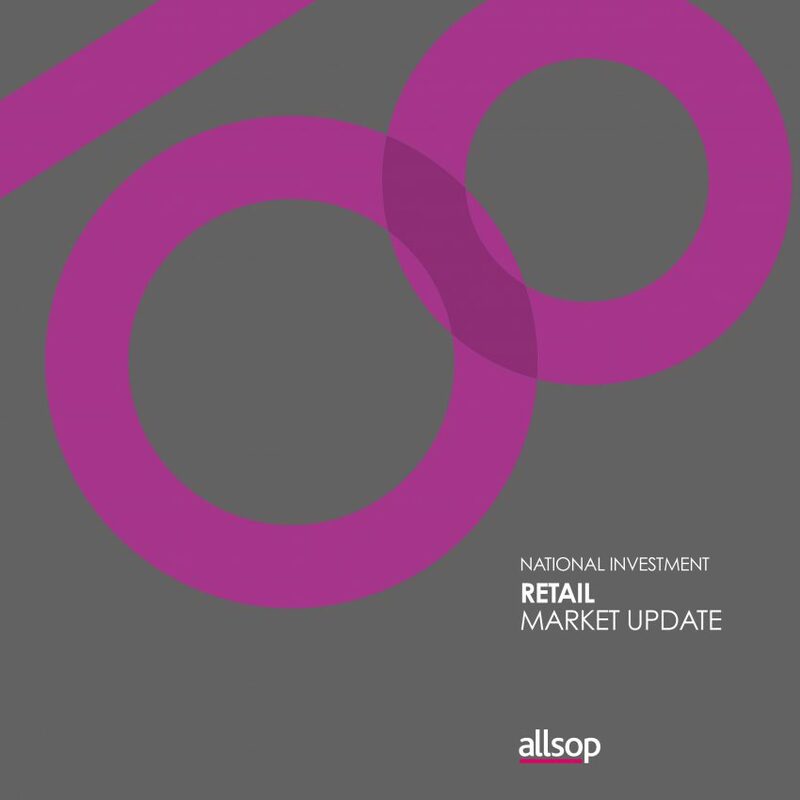 Allsop’s market research shows that total retail investment volumes were down 6.4% in 2018 to £9.230m compared to £9.861m transacted in 2017. Regionally, volumes fell in 9 out of 12 of the regions we looked at, with volumes in Northern Ireland and Wales faring particularly badly. However, our market research also revealed that two regions, London and the West Midlands, are registering steady growth. Whist the current weakness of the pound may explain an influx in foreign investment, why is interest focussed on these areas in particular? For starters, London’s retail market has remained strong. In 2018, at least 36 international retail and leisure brands opened their first ever UK outpost in London. Similarly, commercial property prices are yet to fall significantly, suggesting sustained demand for retail and office space in the capital. In both London and the West Midlands, major infrastructure improvements are set to offer big boosts to retail. In London, the Elizabeth line will make it easier for far-flung consumers to access retail locations, increasing footfall. Moreover, transport hubs provide opportunities for placemaking. Thanks to the high volume of people that go through the stations, the areas around King’s Cross and Liverpool Street stations have become locations in their own right, offering consumers access to new, high-quality commercial and leisure space. One consequence of the Elizabeth line might be the creation of new prime retail spots across London, providing new and exciting opportunities for retail investment. Similarly, in the West Midlands, the proposed arrival of HS2, which is set to dramatically improve connectivity between London and Birmingham, may explain the uncharacteristic growth in retail investment. The resulting reduced travel times will widen access to talent pools and improve opportunities for workers looking to commute. Accordingly, HS2 has attracted new businesses to the region, as well as new jobs and residential investment – bringing a twinkle to the eye of retail investors. Indeed, the region recorded the greatest growth in employment of all UK regions in 2018, with 2.2% growth and the creation of 52,000 jobs, the second fastest employment growth behind London. In fact, the West Midlands is set to be the fastest growing region outside of London and the south east, with 1.7% forecast Gross Value Added Growth until 2021, according to EY’s Regional Economic Forecast. Although investors are increasingly selective when considering opportunities in the retail sphere, there are exceptions to the rule. 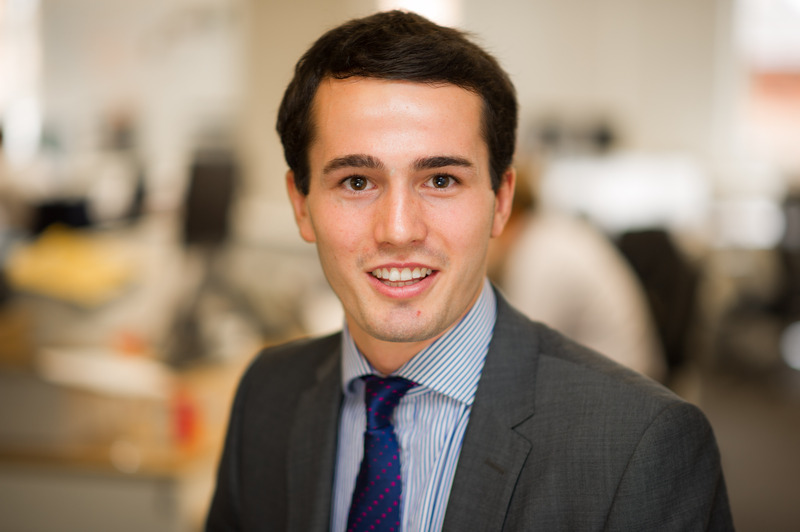 Retail investment growth in London and the West Midlands shows that, when presented with the right mix of infrastructure improvement and employment growth, investors are happy to buy into retail assets. We expect transaction volumes to pick up as investors waiting on the side lines look to enter the market when the right opportunity presents itself. Over the past six months, our National Investment Team has successfully transacted over £100m+ of retail investments of various lot sizes. For more information on our latest retail transactions, please see our Retail Market Update.